Readers have until 11:59 p.m. EST on Thursday, April 6th to win. Who says books about writing have to be dull, dry, and pretentious? Author and creative writing instructor Joni B. Cole is here to put the fun back in fundamentals. 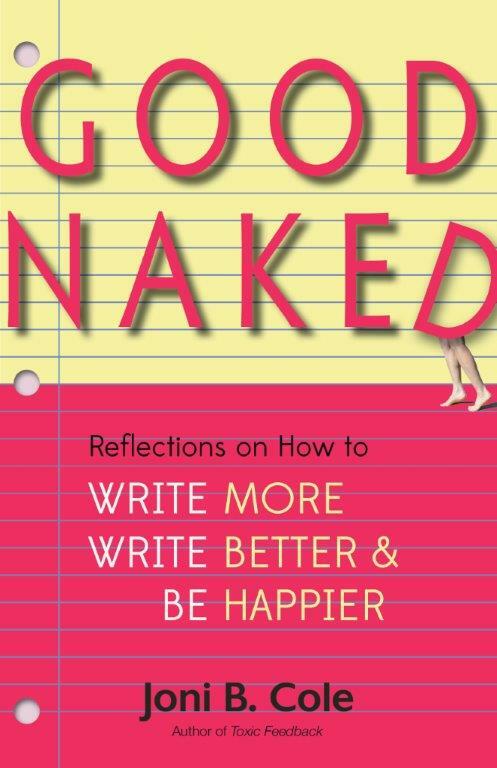 In Good Naked, she is part teacher, part cheerleader, and part laugh-out-loud humorist. What’s not to love? 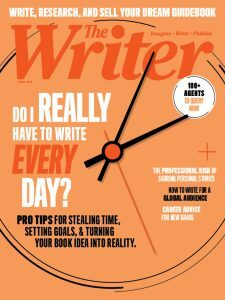 We’re giving away five copies of this book, which aims to be “a practical, humorous guide to improving your writing and your life.” Readers have until 11:59 p.m. EST on Thursday, April 6th to win. The prize description in the Good Naked Giveaway says the winner will receive Celtic Mythology. Thanks, Tamera, this is now fixed. Good article, guys! Keep it on! Your reflections can make somebody improve writing skills, and be better in writing. I saw a lot of writers which have such kind of thinking. Most of them was from 123writings.